The Croatian government has taken the decision to support in practice the project to promote the island of Krk as a liquefied natural gas (LNG) treatment plant. The release of funds worth EUR 100 million to begin, are expected to cover the completion of the first phase of the project. 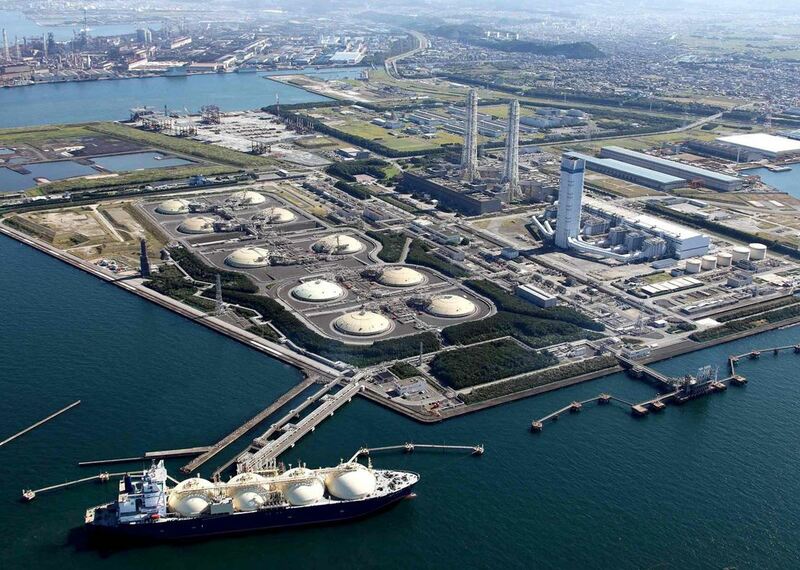 The estimated value of the project, as reported in a telegram from the Reuters news agency, includes a Floating Storage Regasification Unit (FSRU), worth EUR 160 million, and the construction of the necessary infrastructure for the reception, storage , reloading and regasification of liquefied natural gas, worth EUR 60 million euros. “The cost of the floating gas storage and regasification unit in liquefied gas amounts to EUR 234 million. The amount of EUR 101.4 million will be covered by EU funding, while the amount of EUR 32.4 million corresponds to the funds that will be provided by the private sector”, said the Croatian Minister of Environment and Energy Tomislav Ćorić. It is noted that Croatia’s state-owned electricity company Hrvatskaelektroprivreda- HEP Group and the company managing the Plinacro gas grid have been in charge of completing this project. The aim, according to the Croatian official, is for FSRU to be operational in early 2021. The Croatian Minister for the Environment and Energy, highlighted the strategic importance of the project for Croatia, adding that it will contribute to the country’s energy security. It is, he noted, a project whose importance will be “reflected” in the energy security of both Croatia and the EU, which remains a key priority of energy policy.